As part of our learning about life and death, we considered our spirit. We thought about how we portray ourselves as physical beings but we are more than this. We dug deeper and thought about what we are as people and how this is what our spirit be. Continuing our exploration of the spirit, we drew what our spirit might look like. We did this an abstract way as we know our physical selves will no longer be with us. In the lead up to Christmas, we read about all the journeys Mary made before giving birth to Jesus. In groups we used drama to show we could empathise with her. We talked about the positive and negative feelings she might have had. As part of our learning about Buddhism, we spent time meditating. We relaxed and reflected. We tried to connect with our inner self. Many religions including Buddhism, Hinduism, Islam and Sikhism use meditation as part of their worship. As part of our learning about Worship, Canon Dadd came to visit us. We asked him questions about his views on worship and how he liked to worship and the reasons why. On February 14th classes 3 and 4 went to All Saints Church in Harworth Village to take part in the Ash Wednesday service. The service was led by Canon Dadd and Mrs Wilson, church warden. Ash Wednesday marks the beginning of Lent, the six weeks of penitence before Easter. An important part of the service was having a cross drawn on our foreheads using the ash from the burning of the palm crosses from the previous year. 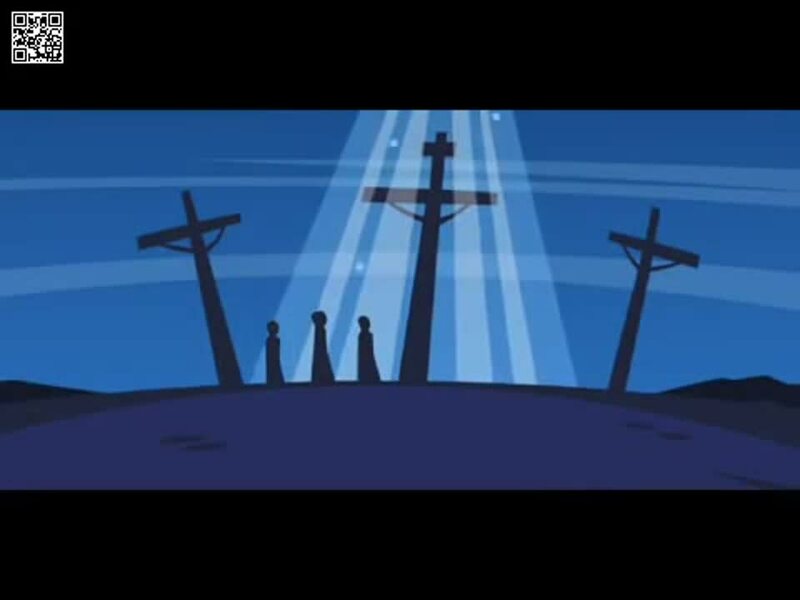 This is the Easter song we sang in our school's Easter Collective Worship. It is great fun to sing and tells the message of Easter in a super, joyful way. Lewis received an award for his super contributions to the class' reflection on Collective Worship. These are extracts from the class' Awe and Wonder book which is where we record the children's thoughts, questions and reflections.